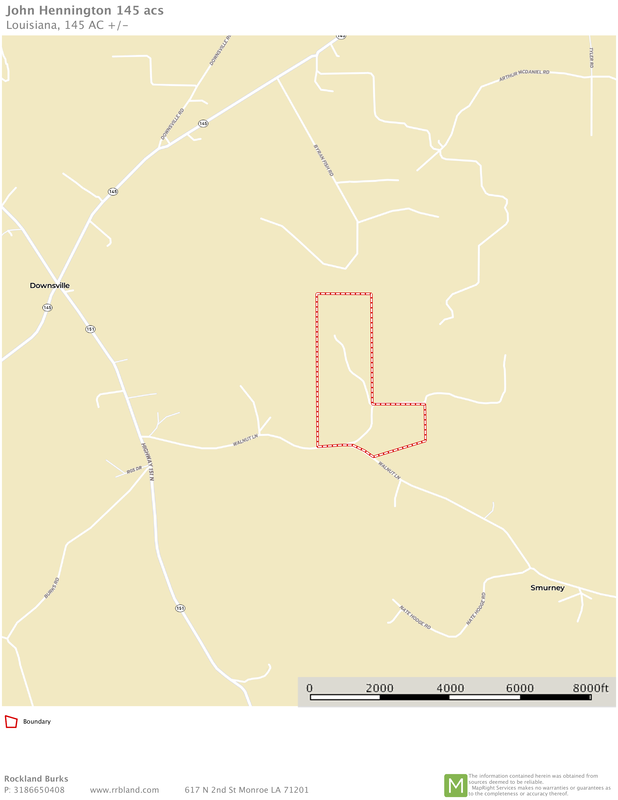 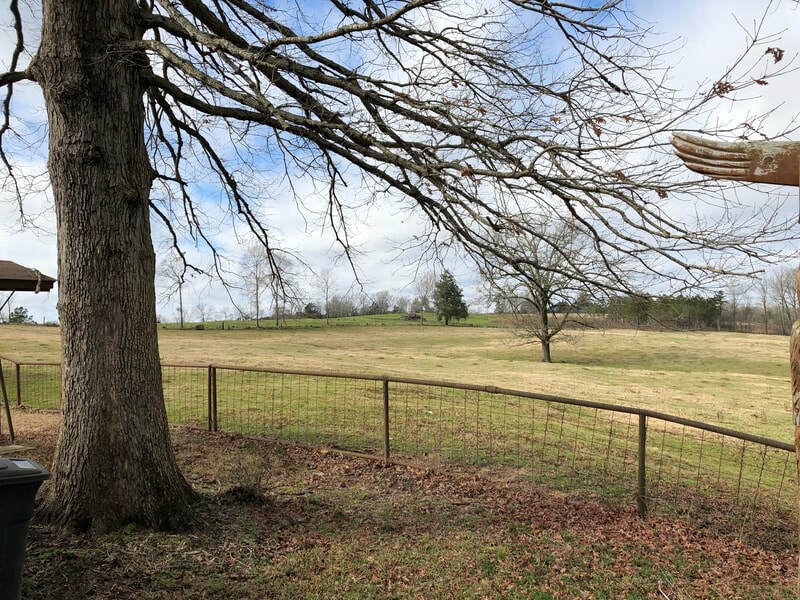 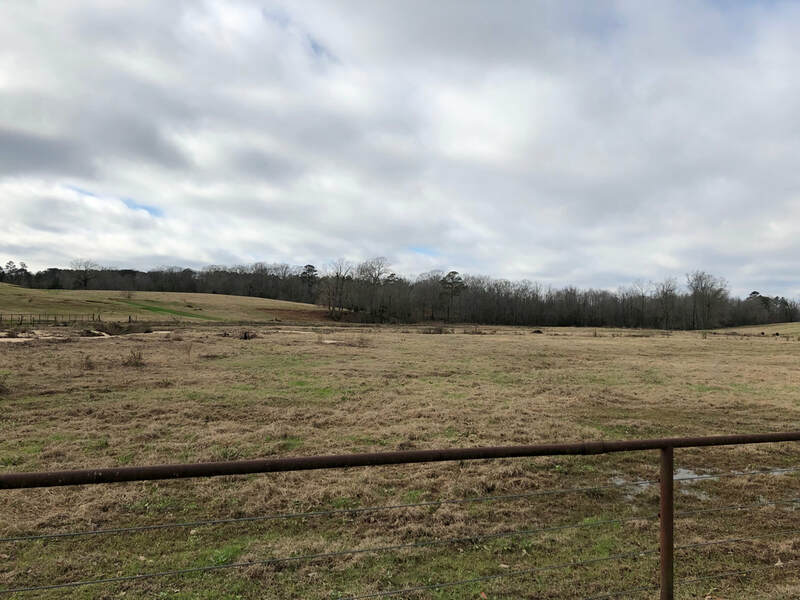 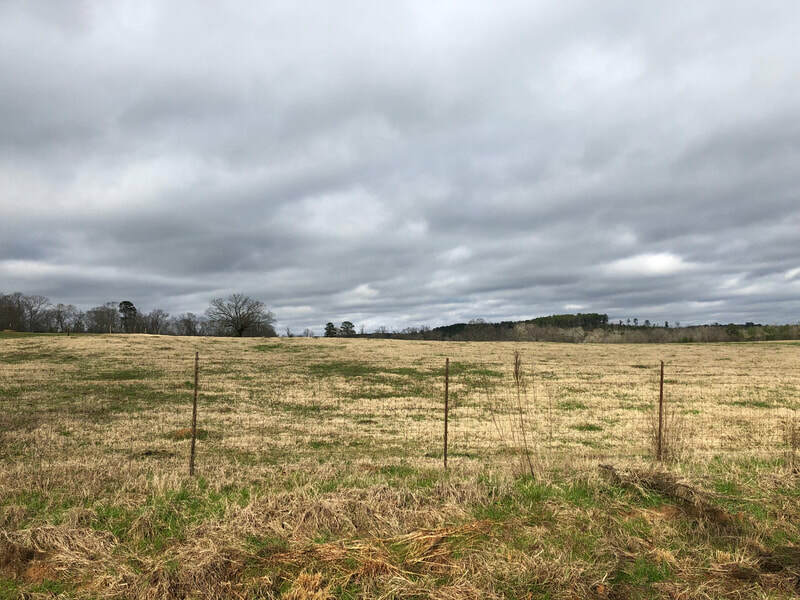 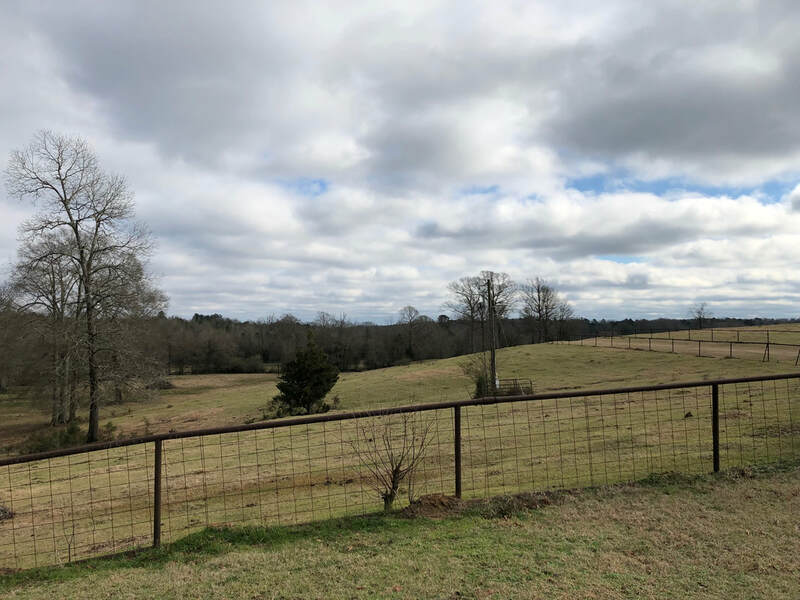 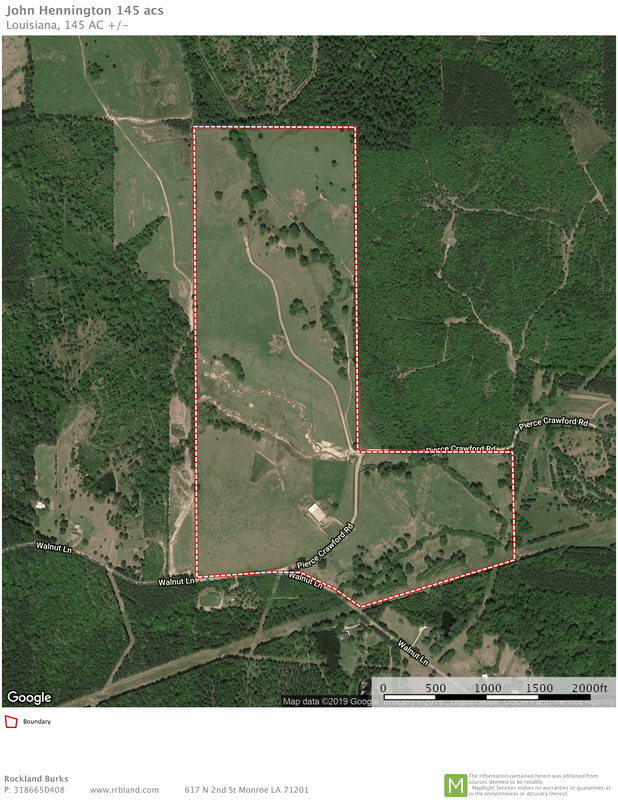 Improved pasture land near Downsville on Walnut and Piece Crawford roads in Union parish. 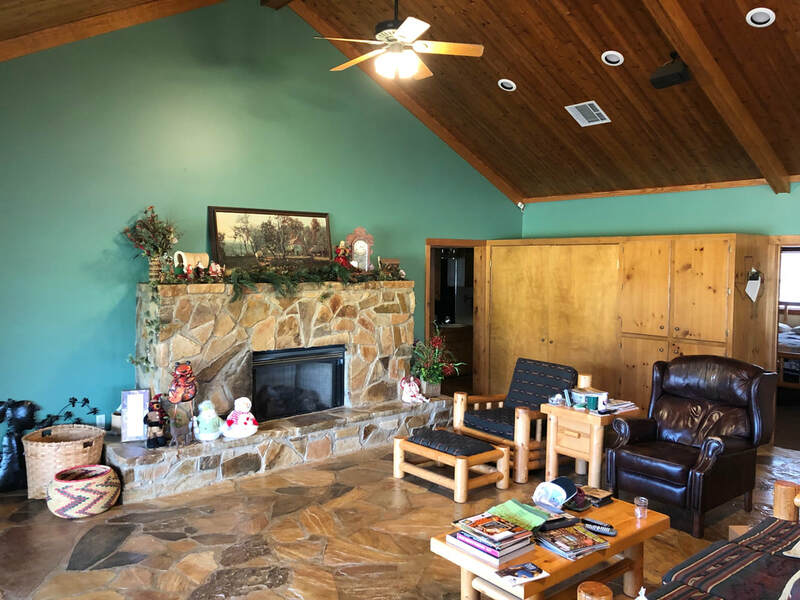 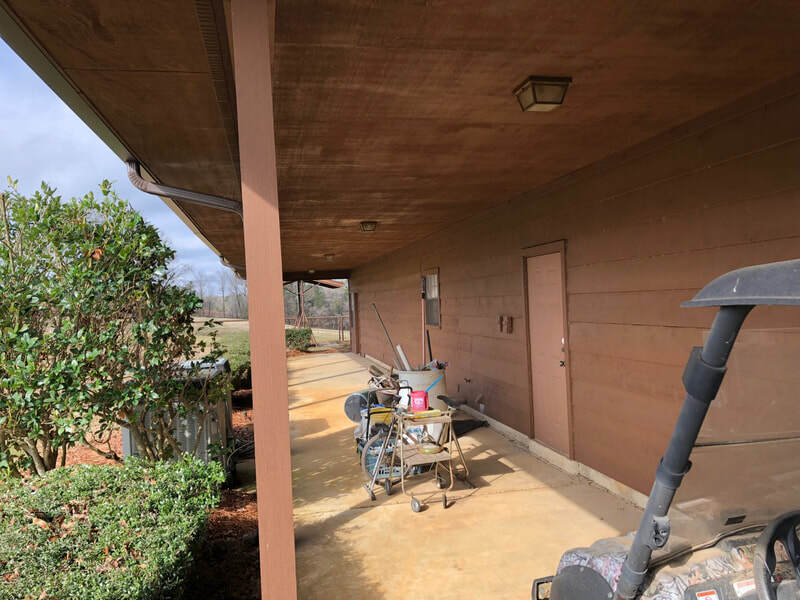 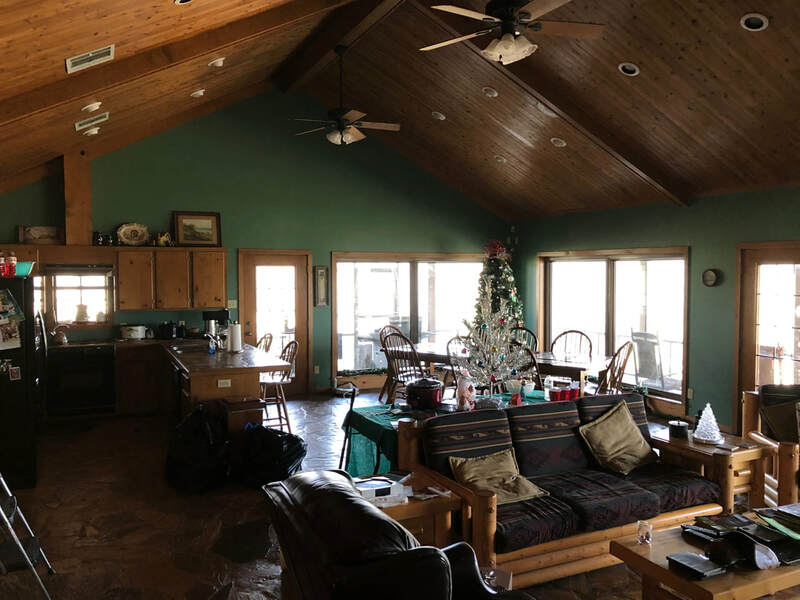 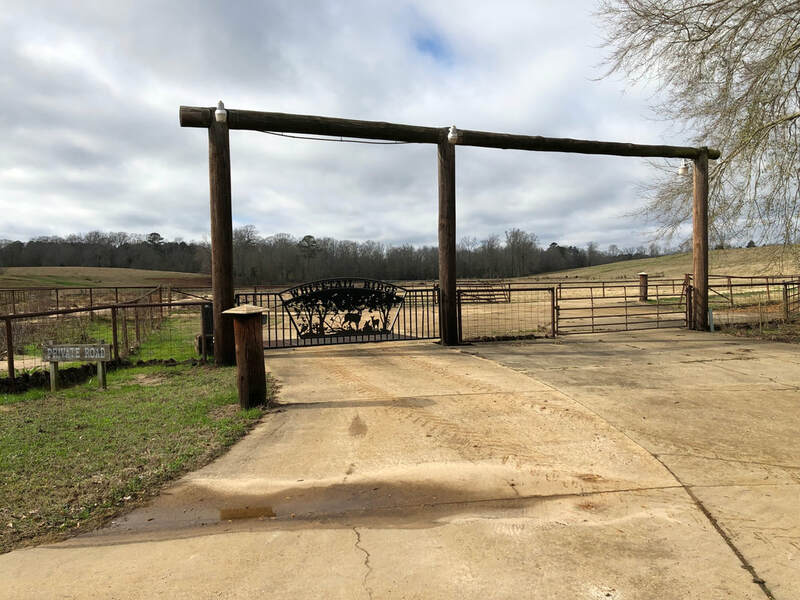 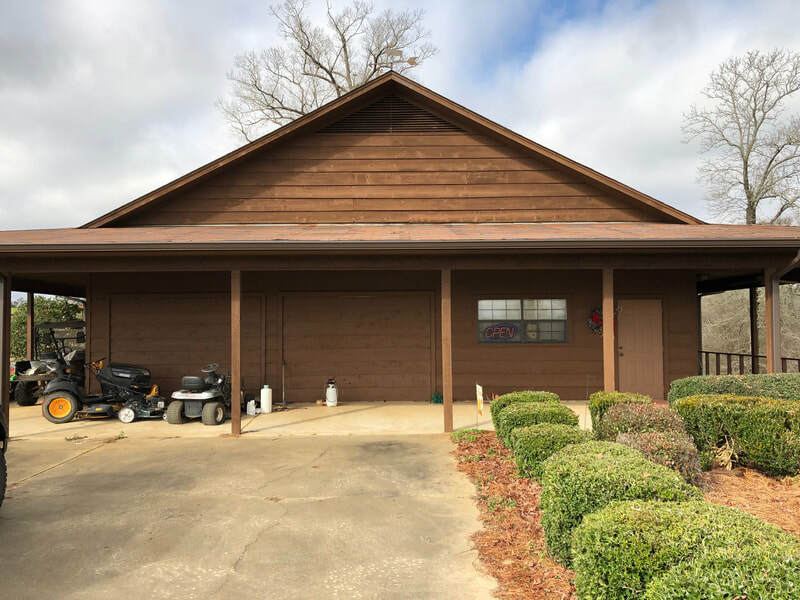 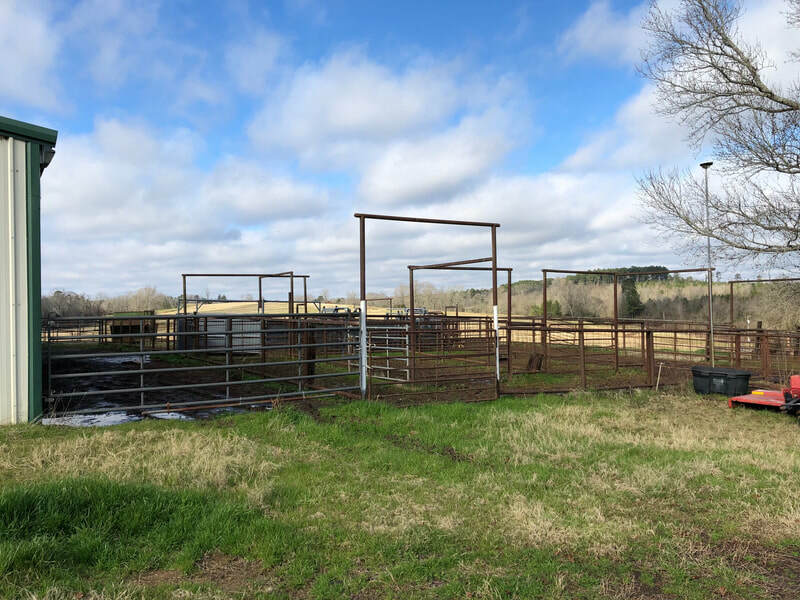 Property is a turnkey cattle operation with 80x140 barn and 2,000 htd.sqft home. 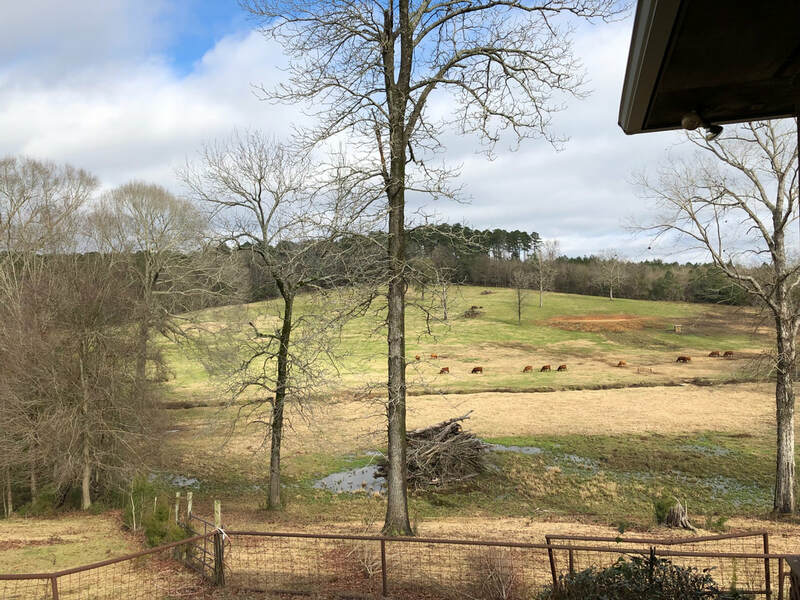 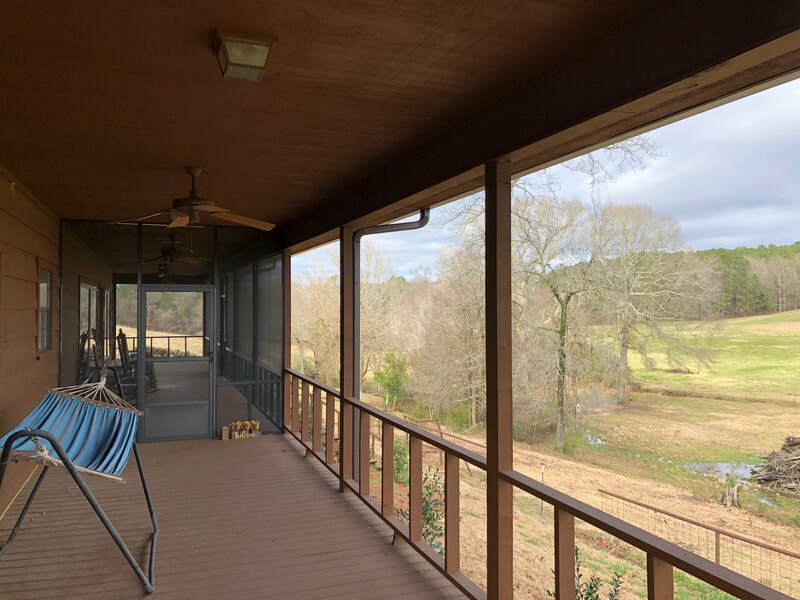 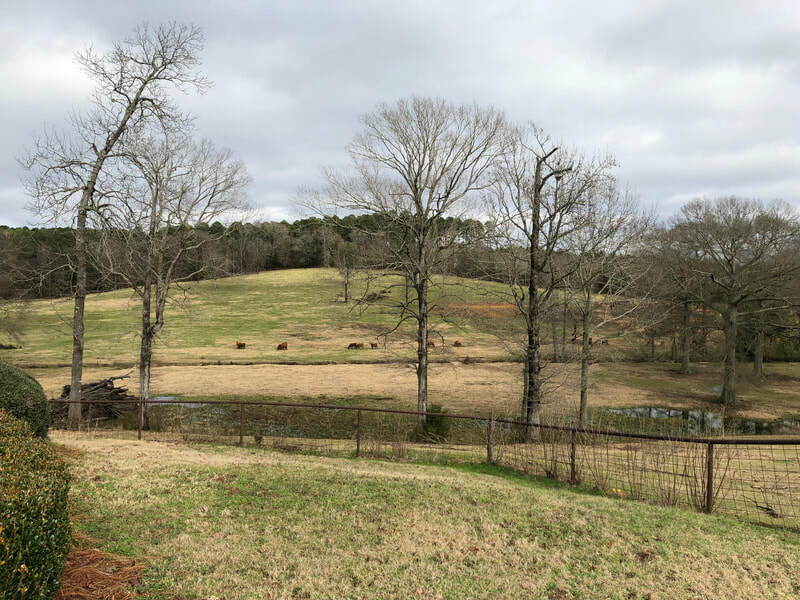 Beautiful rolling hills with creeks running through property.